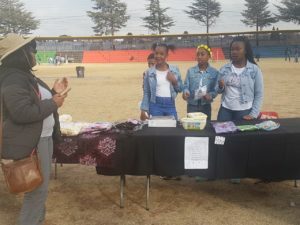 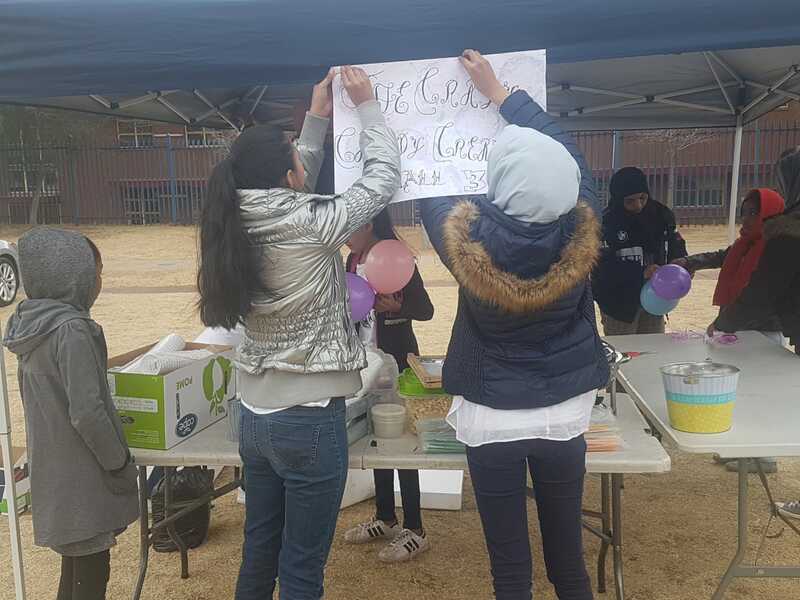 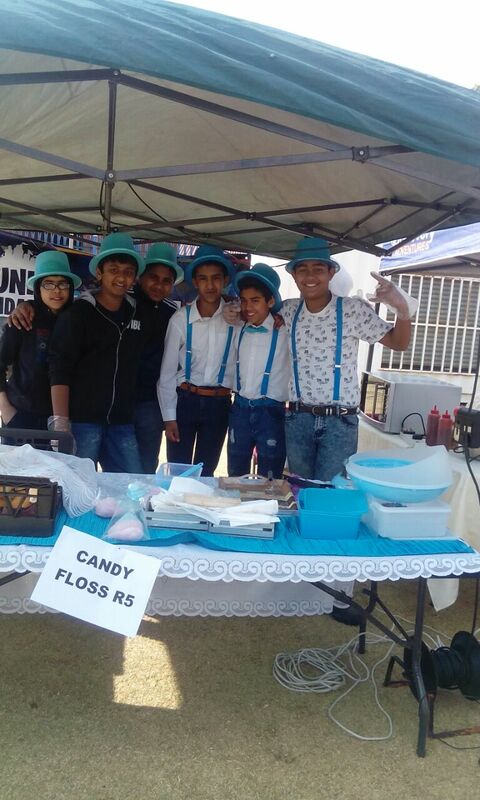 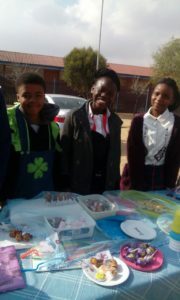 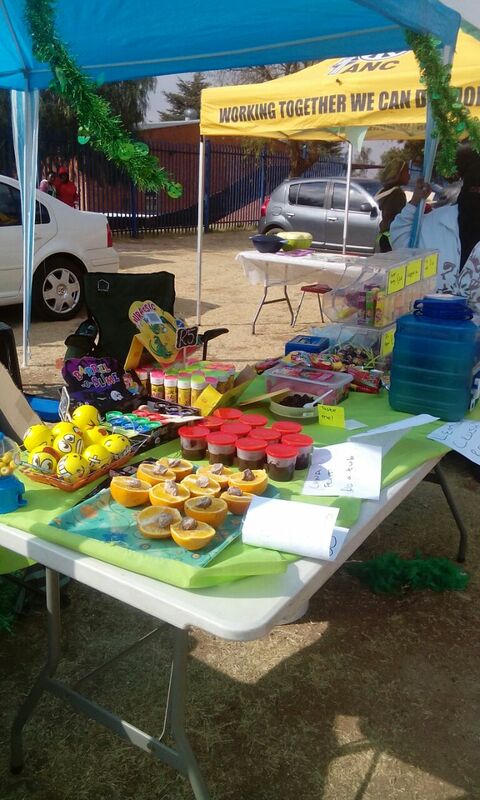 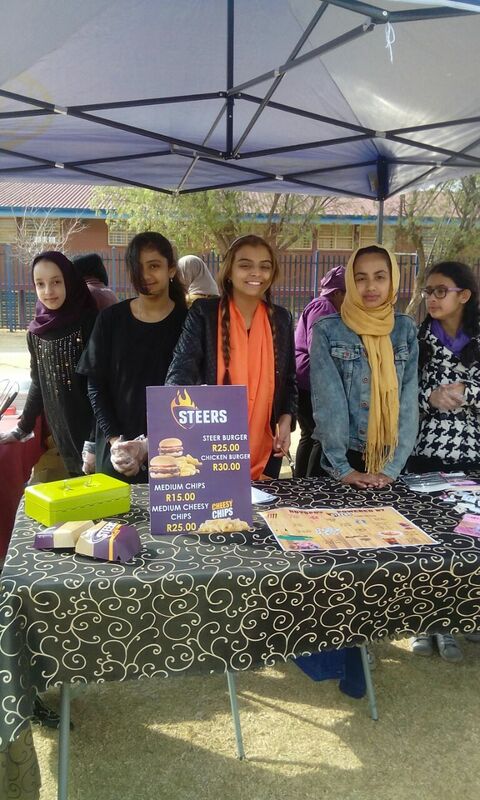 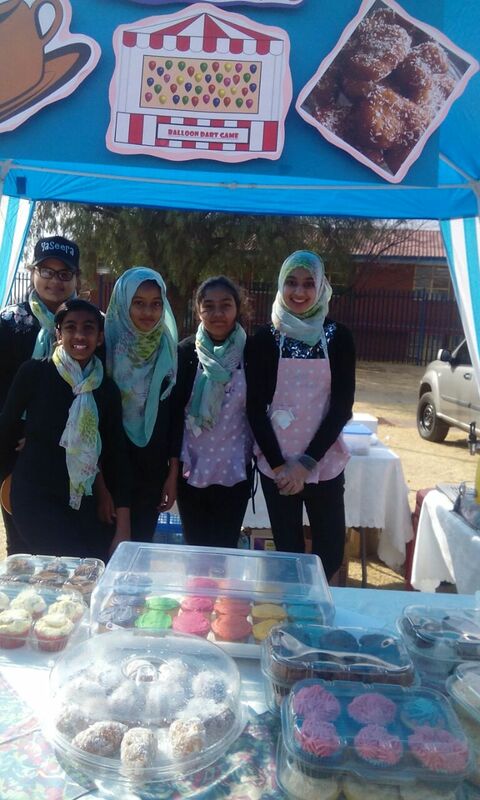 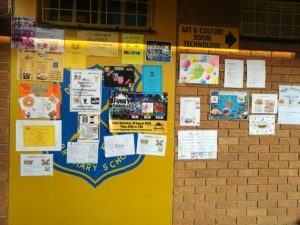 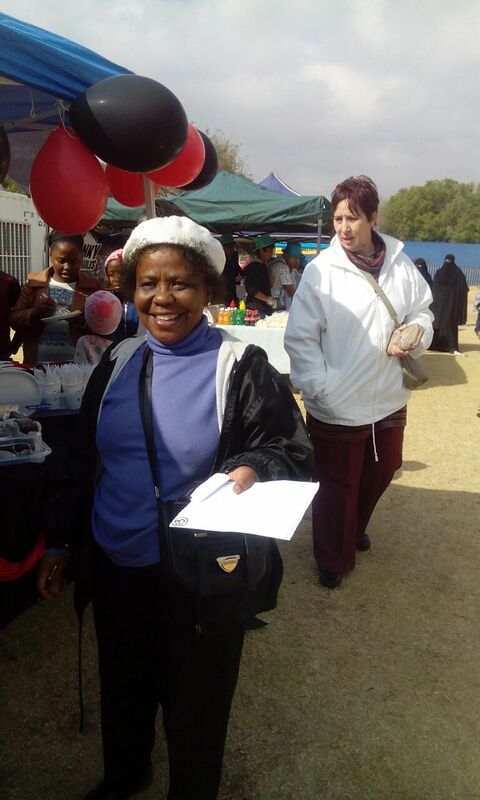 Our Grade 7 learners hosted Entrepreneurs Day on the 18 August 2018. 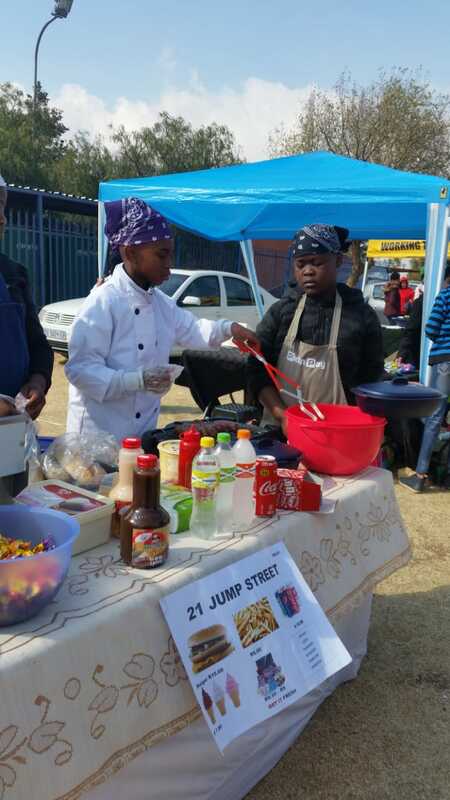 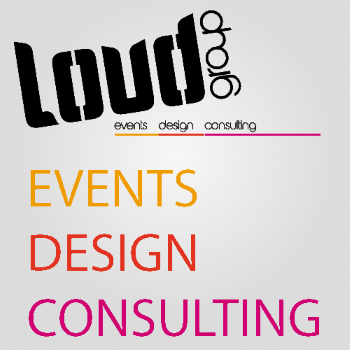 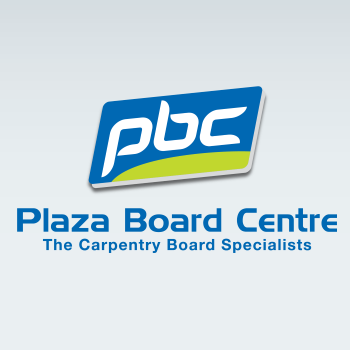 The aim of this day was to provide learners with the necessary skills required when starting a business. 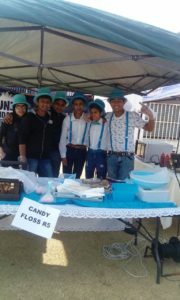 The day turned out to be raging success. 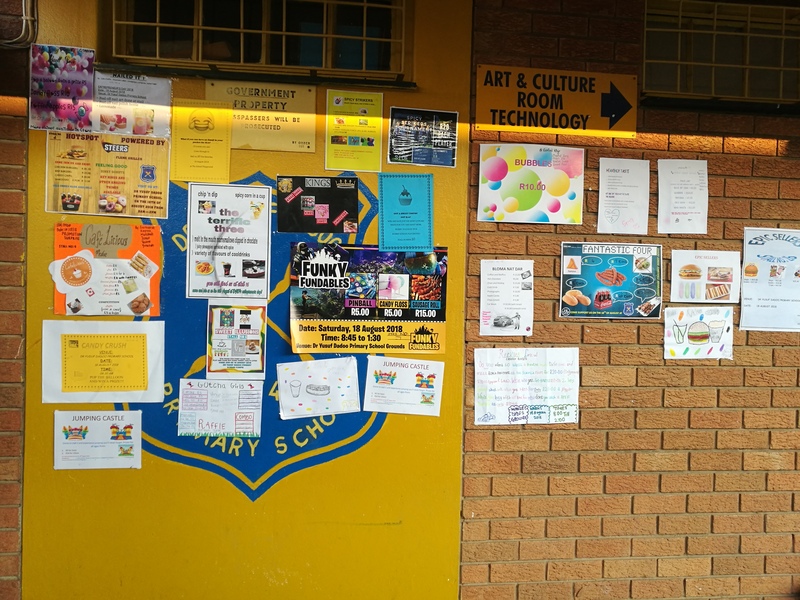 Each group came up with a bright and innovative ideas. 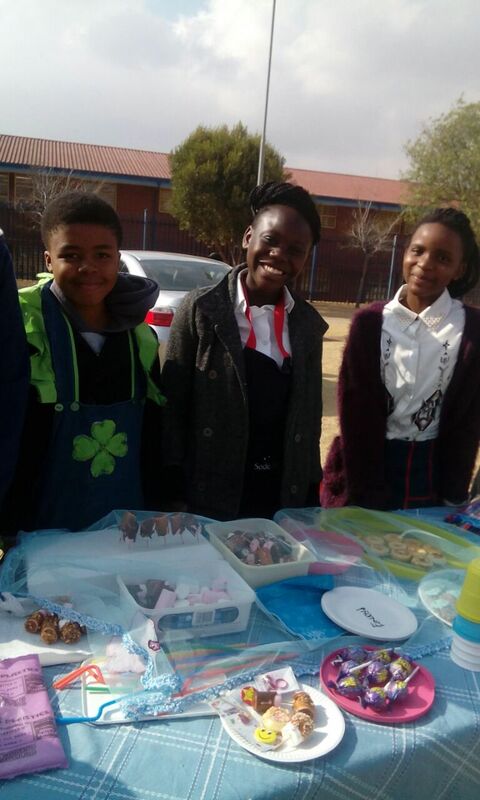 Well done to the Grade 7 learners! !